Technology distributor Mustek has hiked its full-year dividend by 18%, from 17c/share to 20c/share, on the back of a strong improvement in cash from operations. 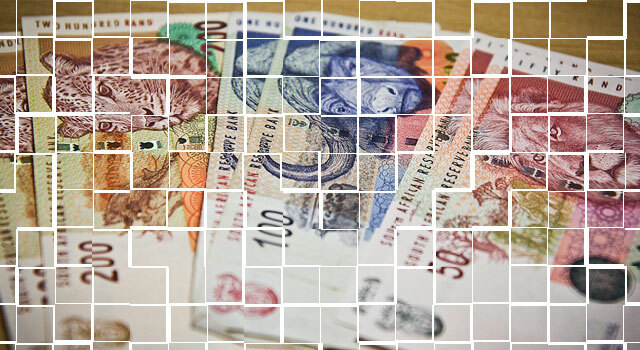 Revenue from continuing operations rose by 16,3% to R4,1bn. Cash from operations rose by 226% to R145,5m due to inventory and receivables increasing at a significantly lower rate than accounts payable. “Cash generated from the drive to improve working capital management further will be used to reduce short-term borrowings,” the company says. Mustek’s headline earnings from continuing and discontinued operations was 3,9% higher at 72,85c/share. However, gross profit margins fell to 13,6% from 14,3% previously. “The addition of Acer and Lenovo to our product range over the past 12 months assisted the revenue growth but negatively affected margins as these products are typically sold at lower margins,” the company says. In the financial year, Mustek also introduced Huawei Enterprise Solutions and the Miniflex range of fibre-optic cables as well as solar panels to its product portfolio. The company was able to mitigate against the sharp fall in the value of the rand, which tumbled from R8,19/US$ to R9,96/$ at the June year-end.